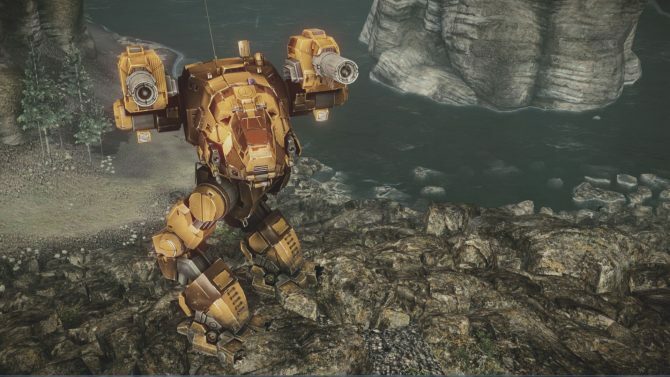 Today Piranha Games Introduced another of the implements of destruction that will be available to the players of MechWarrior Online at the game’s launch next year: the Heavy Mech CPLT-C1 Catapult. 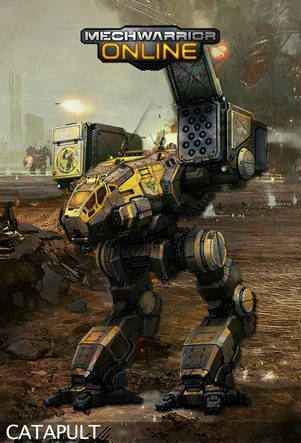 Weighing 65 tons, the Catapult owes it’s name to it’s main armament, two LRM-15 long range missile launchers, that make it the perfect fire supprort mech. 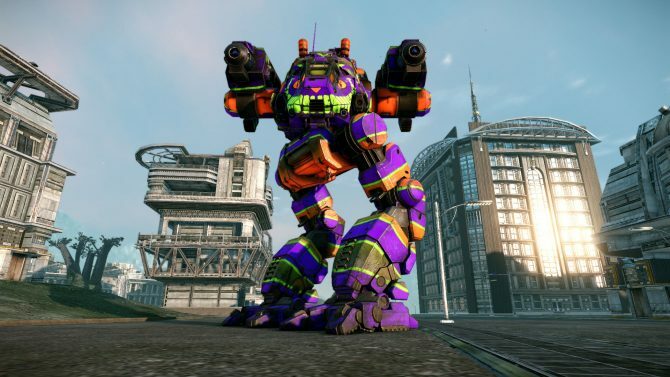 It also packs four medium lasers for additional firepower when those pesky light mechs gets too close for comfort. 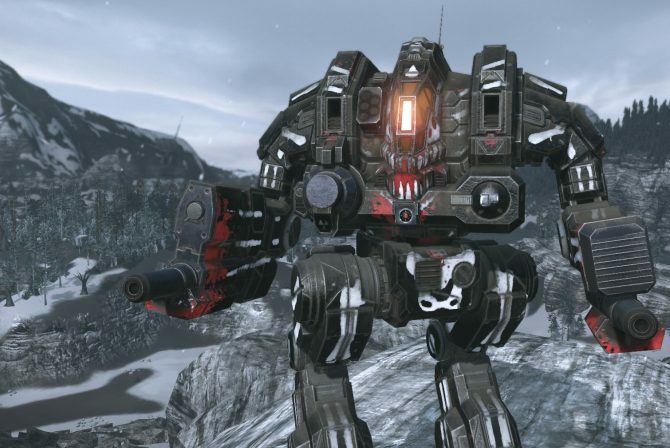 The Catapult also mounts jump jets (something quite peculiar for a mech of it’s class and role), in order to gain higher ground or get itself to an advantageous position faster than what it’s usual speed of 64.8 km/h (in the far future the Imperial unit system has been done away with, at long last) would normally allow.